Revenue in the last three months of the year jumped 22 percent from a year earlier, reaching $26.1 billion, while net income rose 8 percent to $5.3 billion. “2016 was simply a great year for us,” said Ruth Porat, chief financial officer of Alphabet and Google, in a conference call with analysts. 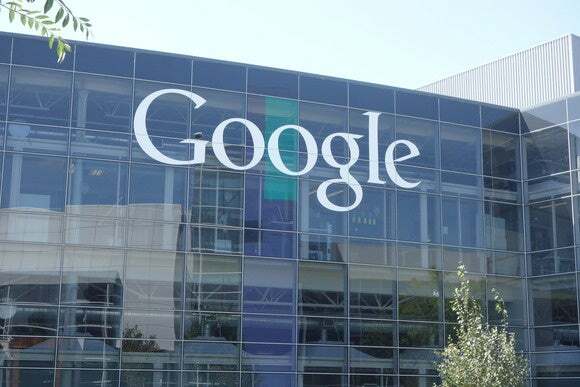 The vast majority of the quarter's revenue, $22.4 billion, came from Google's advertising business, with $3.4 billion coming from other business segments such as hardware sales, the Google Play Store and Google's Cloud services. Google's so-called "other bets," the fancy and fantastical projects such as self-driving cars, Google Fiber and internet from drones, contributed $262 million, up 75 percent. The other bets division curbed losses at $1.1 billion, slightly smaller the $1.2 billion it lost in the last three months of 2015. But despite the strong results, Wall Street was expecting better for the quarter. It had been hoping for earnings of about $9.67 per share, so the actual $9.36 per share was lower than expected. "2016 was a great year for Google, and 2017 is shaping up to be even more exciting," said Sundar Pichai, Google CEO, on the conference call. Pichai said 2016 stood out as the year artificial intelligence became central to Google's mission as a company. AI, which includes machine learning, has been used in services like Google Photos for a while, and in 2016 it expanded greatly with services like the Google Assistant. The Google Assistant allows users to make voice queries of Google. "It’s off to a great start," said Pichai. He said he was happy with Google's "big bets" on three technologies: YouTube is booming thanks to a focus on key content providers, Cloud is on a "terrific upswing" and more than 3 million companies are now paying for GSuite services, and Pichai said he was thrilled with the reception of the Pixel smartphone and Google Home device.